The Z17 Mini, a more affordable version of Nubia's Z17 flagship has been launched in India. Snapdragon 652, 4GB of RAM, 64GB of storage, dual rear Sony IMX258 sensors. 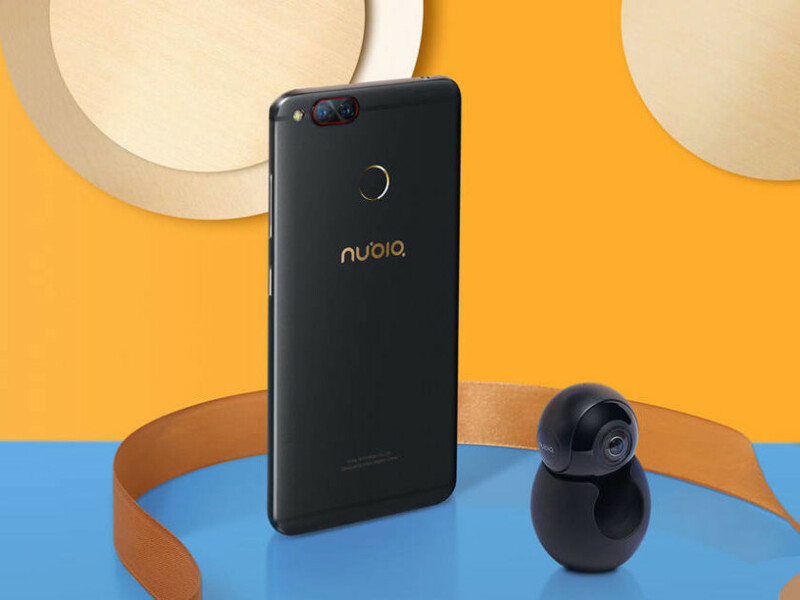 Nubia's new flagship, the Nubia Z17 launched sometime last week, but like most flagships, it retails with a rather hefty price tag. Introducing the Z17 Mini, Nubia's cheaper version of the Z17 and one affordable enough for most. The device has been officially released in India. The Z17 Mini, like the standard Z17, sports dual rear cameras, a feature that speaks of the OEM's intention to make it a photography-focused device. 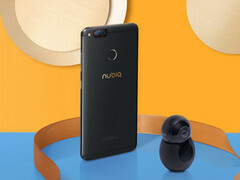 "Nubia is committed to setting new performance standards with every product and inspire creative expression of India’s next generation," Eric Hu, Nubia's Indian executive was reported as saying. "We are committed to drive and deliver changes in mobile photography across the globe and in India, with Nubia Z17 mini we are raising the bar high for a mobile phone camera and are confident that users across India will accept and appreciate the device." The device is powered by the mid-range Snapdragon 652, and features a 5.2" FHD display, 4GB of RAM, 64GB of internal storage, 13MP+13MP dual rear Sony IMX258 sensors, a 16MP selfie shooter, rear-mounted fingerprint reader, and a 2950mAh battery. It will be available for sale on June 12, and will retail with a $310 price tag.